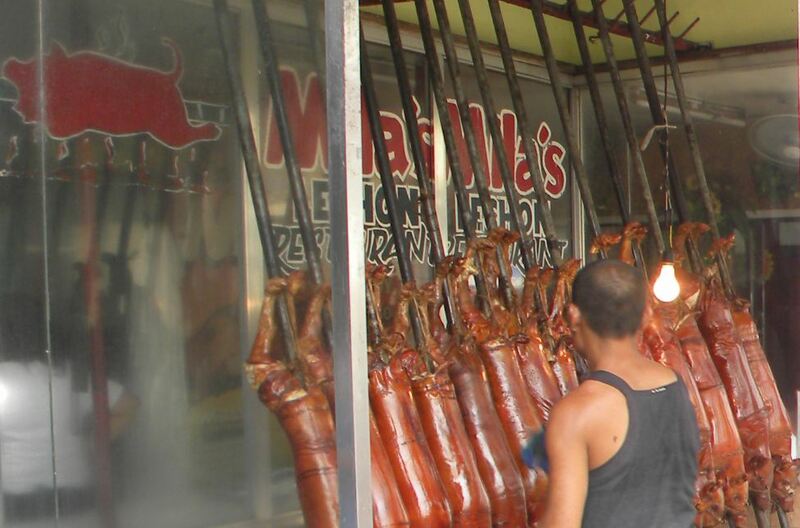 -Day 1 and 3 : FREE pick-up /drop-off from your house / hotel in Makati, Taguig, Ermita, Malate and Pasay. 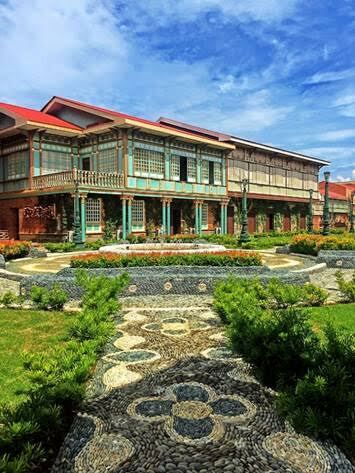 -Overnight accommodation Night 2 in Las Casa Filipinas de Acuzar in Bataan including breakfast and guided walking tour incl entrance fees morning Day 3. 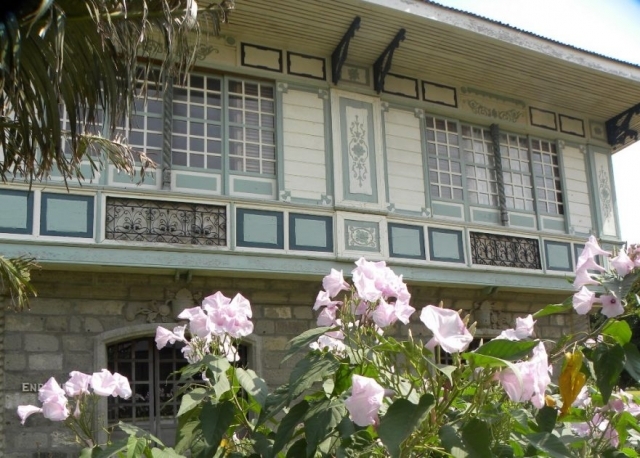 Hotel accommodation in Manila is excluded. We would be pleased to arrange this upon your request. 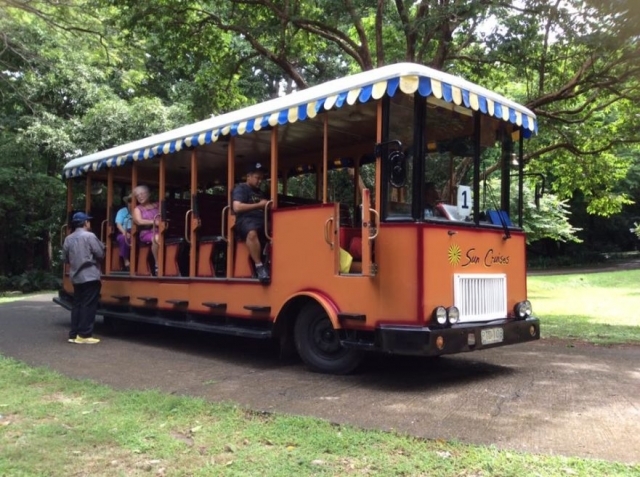 This tour provides a comprehensive understanding of Manila’s history of occupation and the key role Clark, Bataan Peninsula and Corregidor Island played in the defence of Manila during World War II. 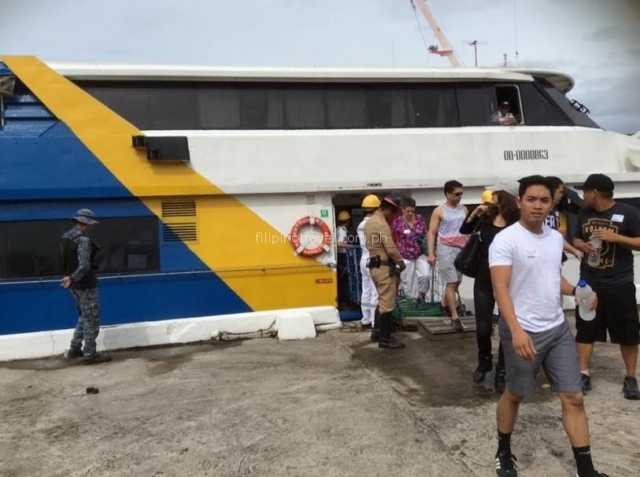 Note: the itinerary might change depending on local weather conditions. 06:00 Pick up from your Manila hotel in Manila to catch the 07:00 ferry to Corregidor Island, a pleasant 1.5 hour journey. 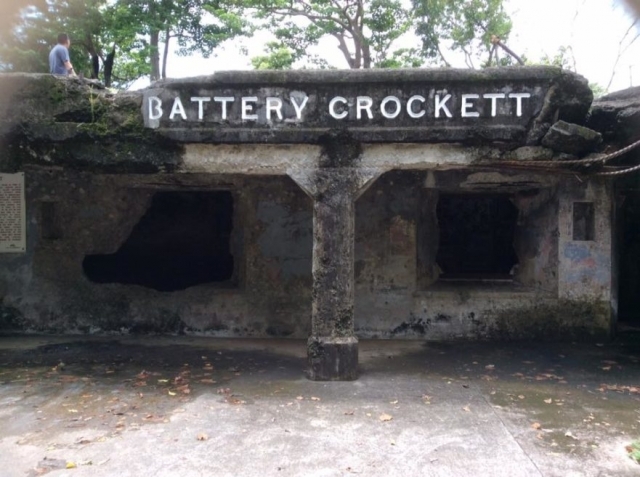 This island fortress is a memorial for the Filipino and American defenders who bravely held ground against the overwhelming number of invading Japanese forces during World War II. You start walking with your guide by 09:30 and should be at the summit by around 13:30 when you can relax, enjoy the stunning views and have an energy-restoring lunch. Please bring water and sun protection. You leave the island at 14:30 and the airconditioned car will be awaiting you to drive you comfortably back to your hotel. Early pick up (time tba) from your hotel and drive to Santo Tomas University (1611) in Manila and visit its museum. 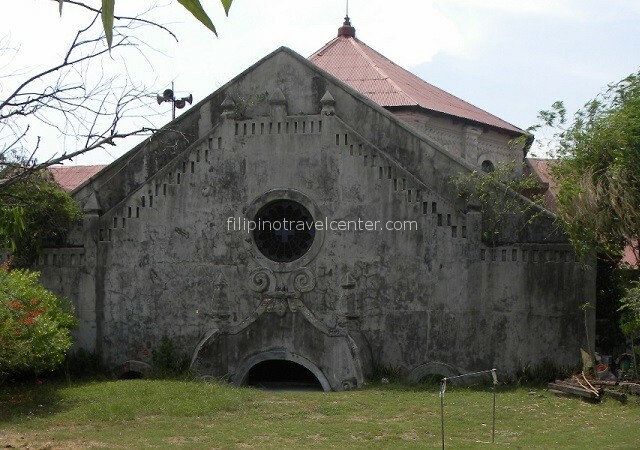 The Santo Tomas Internment Camp was the largest of several camps in The Philippines in which the Japanese interned enemy civilians, mostly Americans, in World War II. It held over 4,000 internees from January 1942 until February 1945. Before we leave the city of Manila for our 2.5 hours drive north we pass through a local street to witness “’Lechon” making , a local delicacy. By the end of the morning we visit Clark Museum and Stotsenburg parade ground.The bombing of Clark Air base on 8th December 1941 by the Japanese signalled the start of WWII in The Philippines. 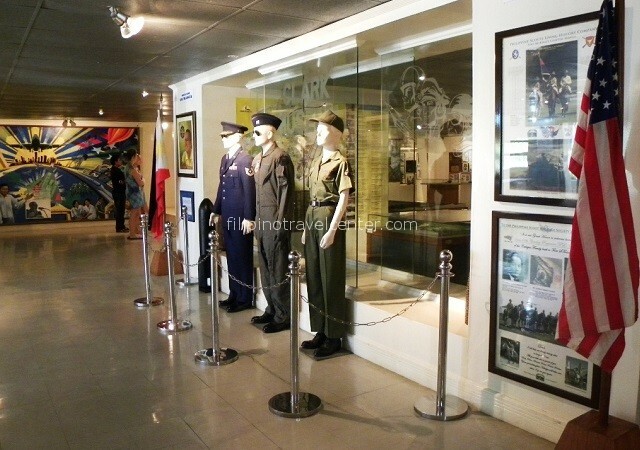 A stronghold of the combined Filipino and American forces during the end of World War II and until 1975, the base also provided a backbone of logistical support during the Vietnam War. Following the departure of American forces after the Mt Pinotubo eruption in 1991 the base is now part of Clark International Airport. From Clark we drive to the San Fernando Train Station. It was here that prisoners were forced to ride to Camp O’Donnell in Capas, Tarlac, serving as the last station of the 1942 Death March. After lunch (personal account) we drive to the small village of Bacalor. 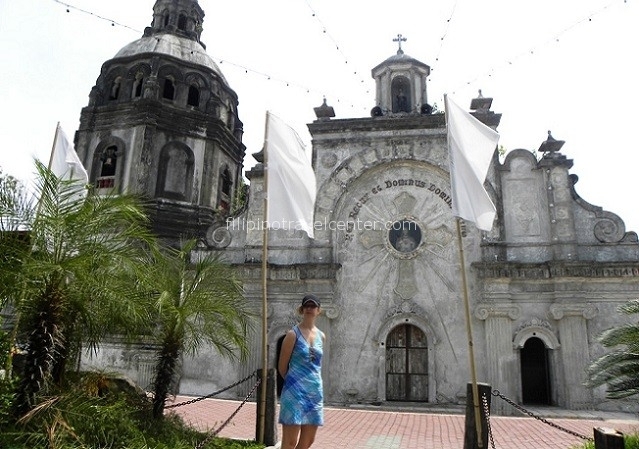 We visit the San Guillermo Church (1576) and its surroundings and see for yourself the incredible consequences of the 1991 Mt Pinatubo eruption burying the church up to half its original height. 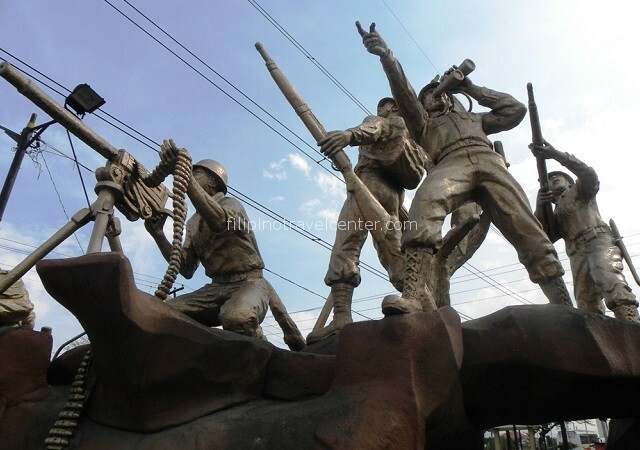 We then drive to the Bataan Peninsula and stop at the Monument of Layac Junction, where our English speaking local guide will join you to give further detail about the military history. 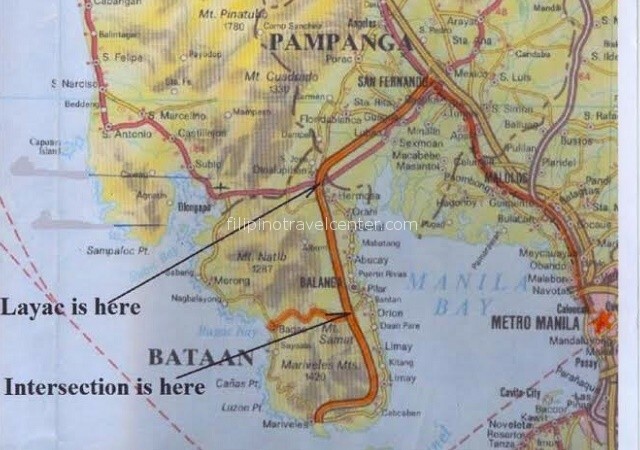 This junction was the key position designated by War Plan Orange 3 (the defence of Bataan) as the first line of resistance (MLR) of the Filipino-American forces. 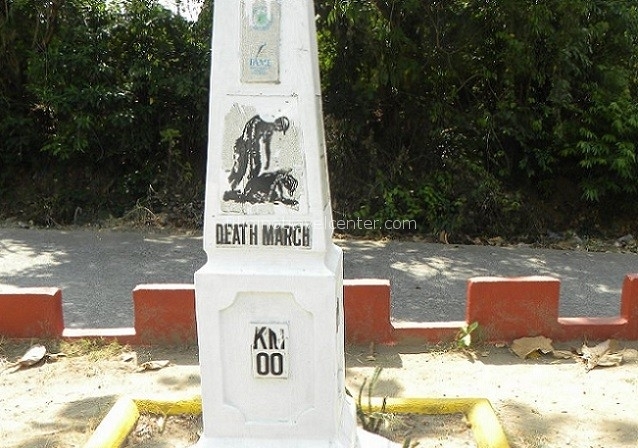 It also marks the 68th km of the Death March which 75,000 Filipino soldiers, 10,000 American soldiers and 20,000 civilians were forced to walk. 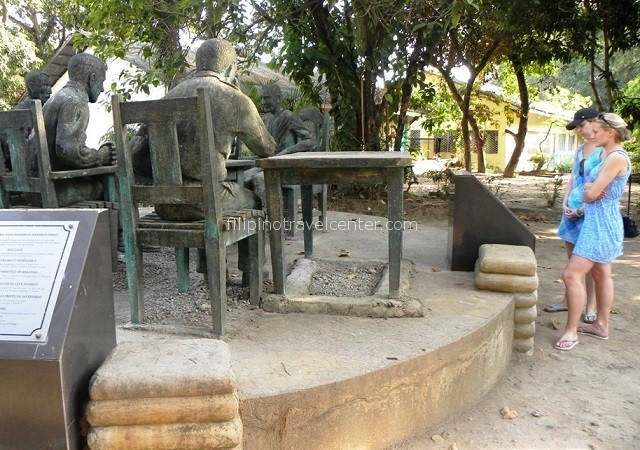 Hidden behind the elementary school of Balanga we find the exact site where Major General King and his staff formally surrendered to Japanese Colonel Nagayama on April 9 1942. It has been a fascinating, although long, day. 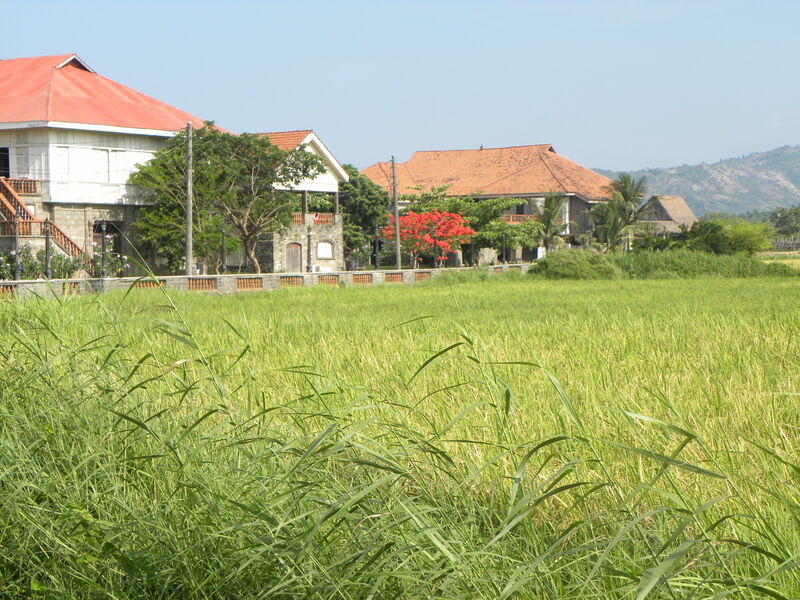 You say goodbye to your guide and, as the sun sets over the rice fields, we drive the last 30 minutes to a stunning open air museum in Bagac featuring a collection of 18th to early 20th century Philippine heritage houses. You stay overnight in their Paseo de Escolta studio deluxe room (included in this tour price). A relaxing swim in the beautiful ocean is just a few steps away, alternatively relax around the swimming pool. 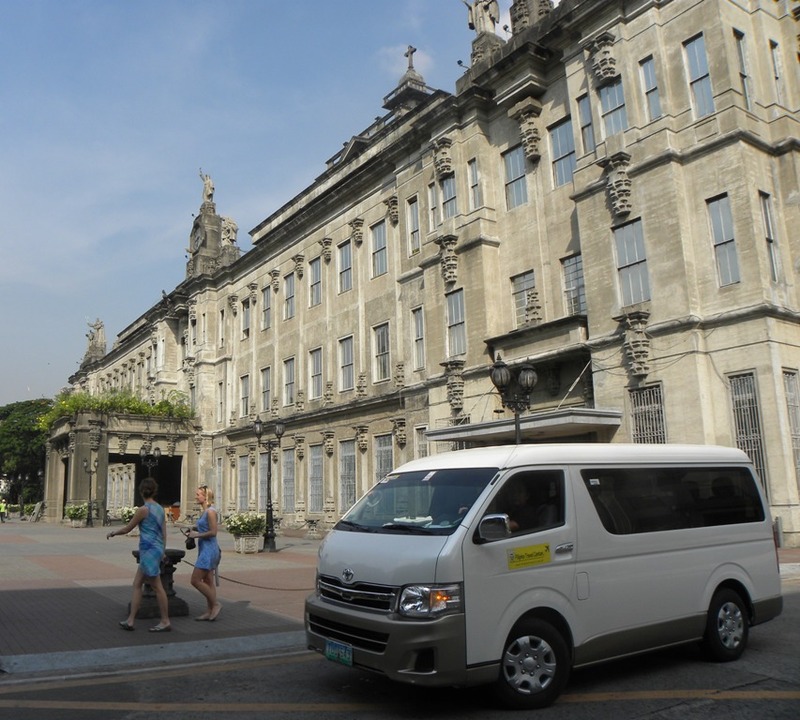 After an early breakfast we begin an English-language guided walking tour at 08:30 of ‘Las Casa Filipinas de Acuzar’’ after which you return for accommodation check out and load the luggage into the transport. Back on the road by 10:00 we stop at The Zero Kilometer Death March Marker in Bagac , a sobering reminder of that fateful date of April 11 1942 when the POW Filipino and American soldiers of the United States Armed Forces of The Far East were forcibly gathered by the Japanese Army to start the march to Camp O’ Donnel in Capas, Tarlac. 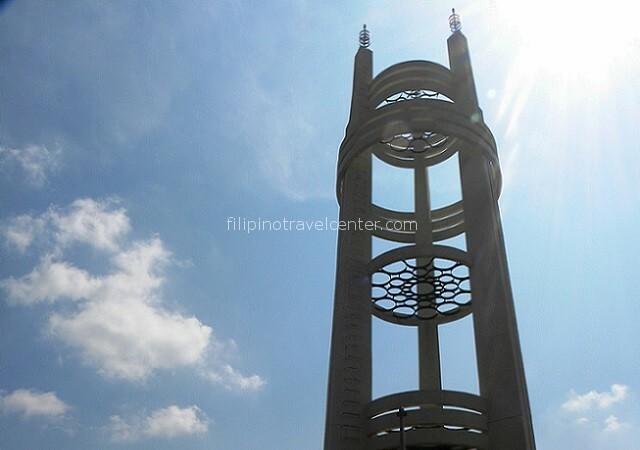 Drive by Bagac’s Bell Tower, a 27-meter high tower built in 1975 symbolizing the peace and reconciliation between Japan and the Philippines after the bitter war. On our way from Bagac to the town of Pilar, we stop at “Battle of the Pockets Marker” and the Pantigan River bridge where over 400 men were summarily executed. 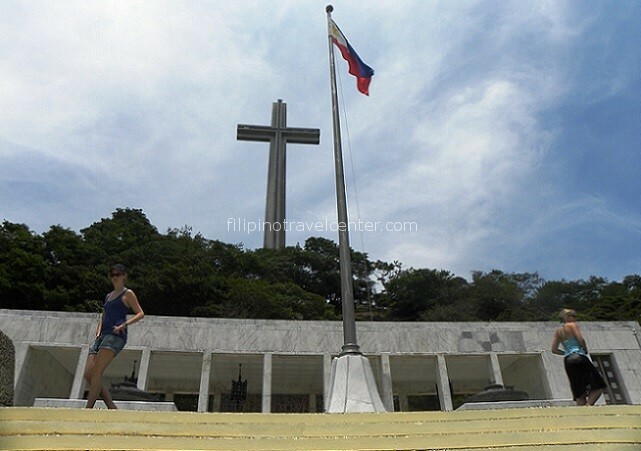 We stop at Mt Samat Shrine: a historical shrine located near the summit of Mount Samat. Consisting of a Colonnade and a large Memorial Cross, the park was commissioned in 1966 by then- President Ferdinand Marcos for the WWII 25th anniversary and to act as a remembrance to the soldiers who fought and lost their lives in the Battle of Bataan. 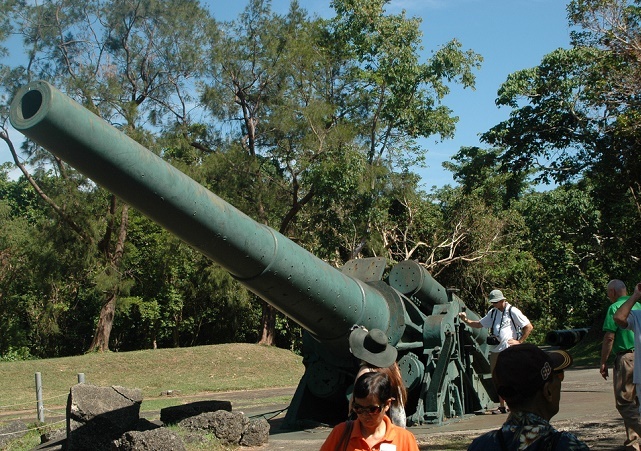 On a clear day, there is a stunning panoramic view of Corregidor island and Manila City. 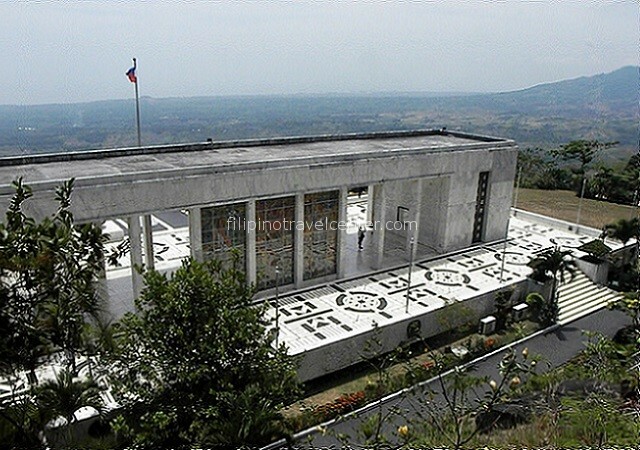 We visit Mt Samat War Museum displaying a wide array of collections from pictures to paintings of the Philippine heroes, to armaments used by the Filipino, American and Japanese forces during the battle. Time to head back towards Manila (2.5 hours). You can request your driver to make a stop to eat late lunch along the way (personal account). Depending on traffic we drop you off at your hotel by late afternoon.